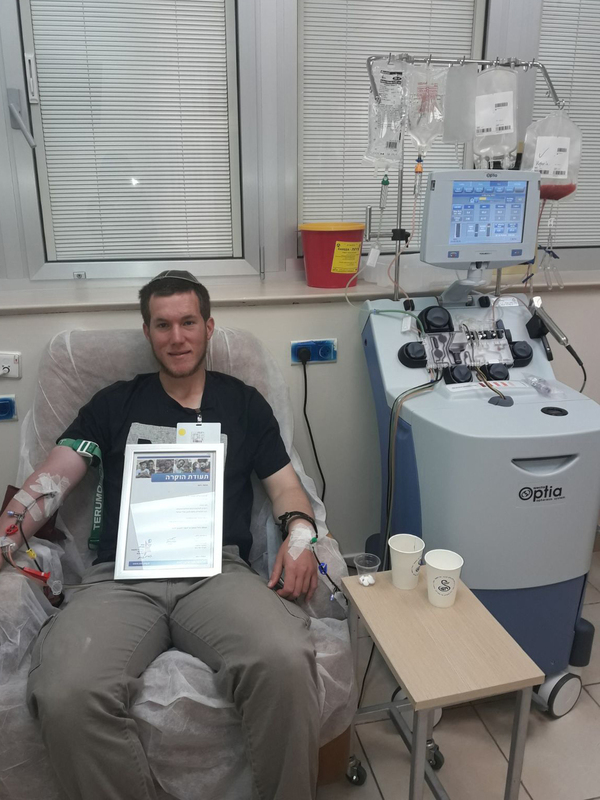 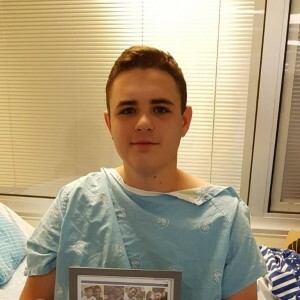 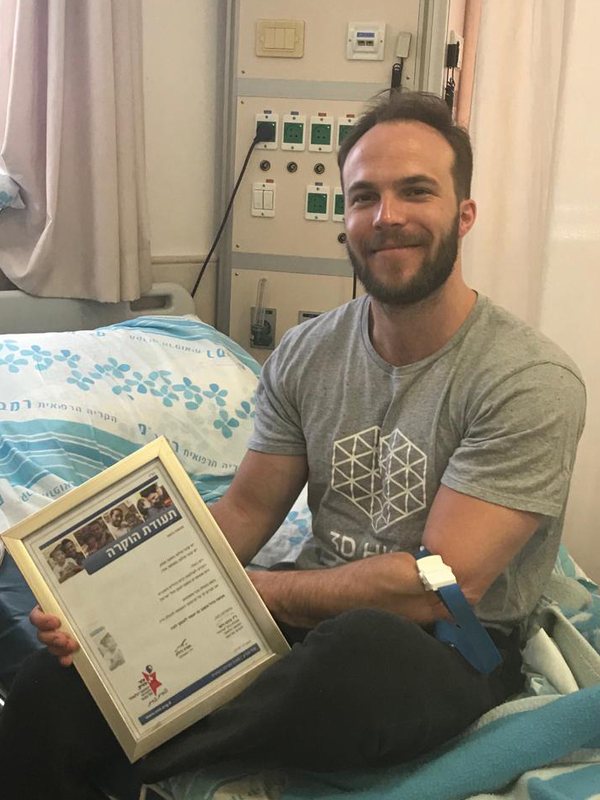 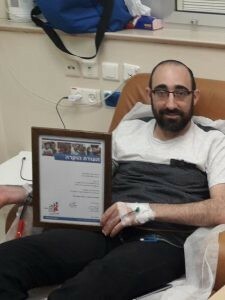 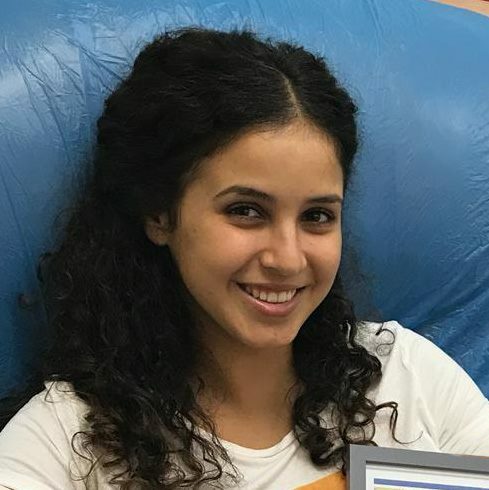 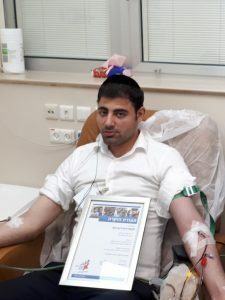 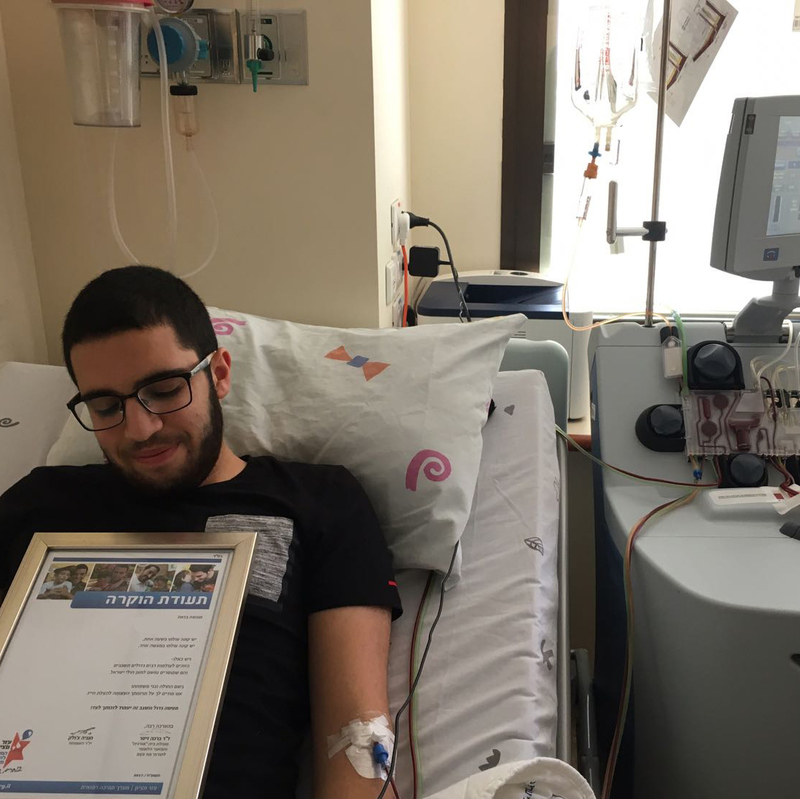 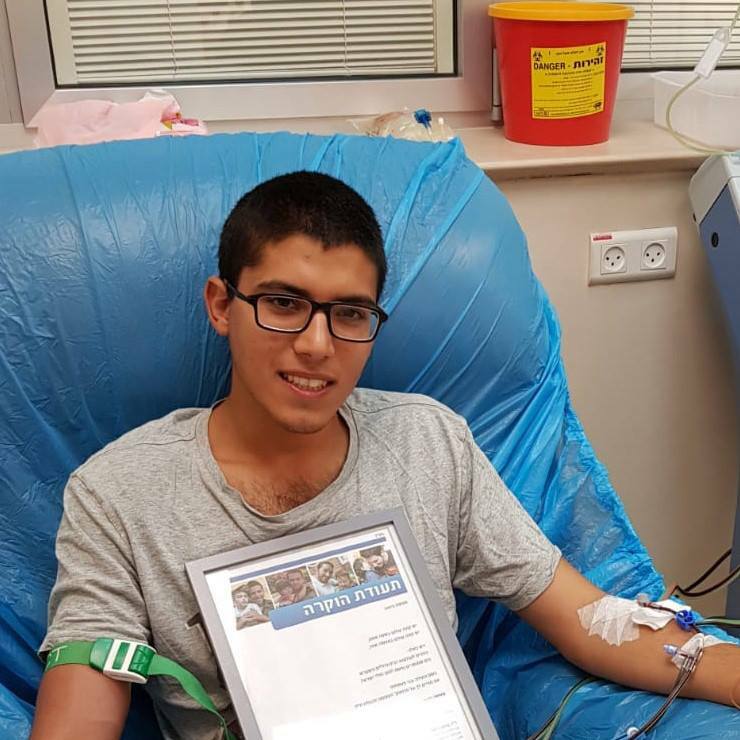 In September 2014 Ezer Mizion’s Bone Marrow Registry facilitated 33 lifesaving transplants for a total of 2,268 lives saved! Of these, 24 were made possible by funding from personalized donor pools. 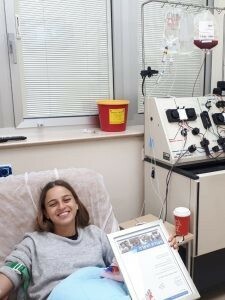 Here are the sponsors who saved lives this month, and the total number of transplants done by their donor pool Continue reading Because of You!